The TransAlta building in downtown Calgary became the new home of Direct Tec on May 1, 2018. Following the move into the new office, Direct Tec set out to work on a transformation of its brand and a reimagining of its services. Built upon the primary vision of providing Best In Class IT solutions for small to midsize businesses, Direct Tec began putting the wheels in motion on building a team with the wealth and depth of industry experience needed to truly deliver on this vision. With a new direction comes a new look! 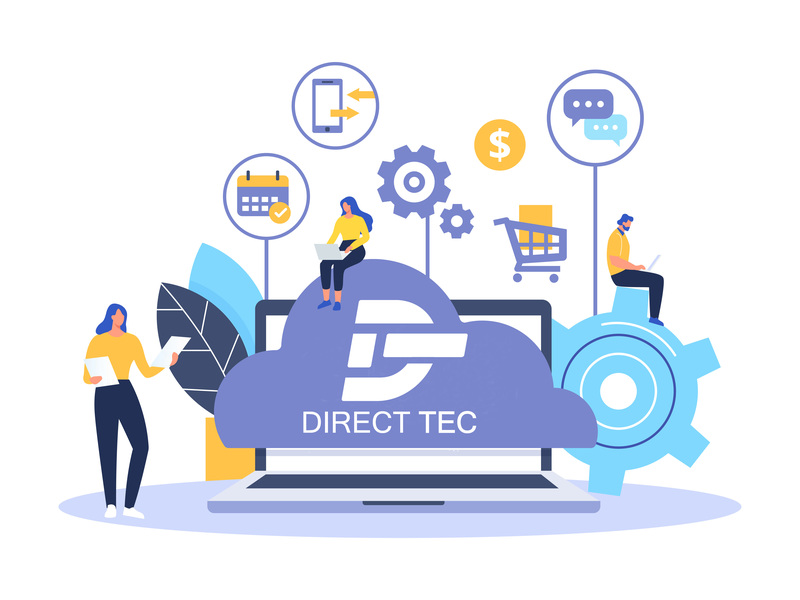 With the first major change in over 10 years, Direct Tec completely refreshed its brand, updating everything from its logo, corporate website, marketing materials and social media footprint. Starting with the new logo, and continuing throughout the rest of the brand, importance was placed on a look and feel that represented modern innovation with a vibrant personality. The logo has the D and T imbedded together and, with distinguishing gaps is meant to represent “strength” in the sum of our parts. This theme of coming together in a rewarding partnership with all our clients is consistent throughout the rest of the Direct Tec brand! Being a seamless extension of the customers organization means Direct Tec can act as an integrated part of the clients IT department. 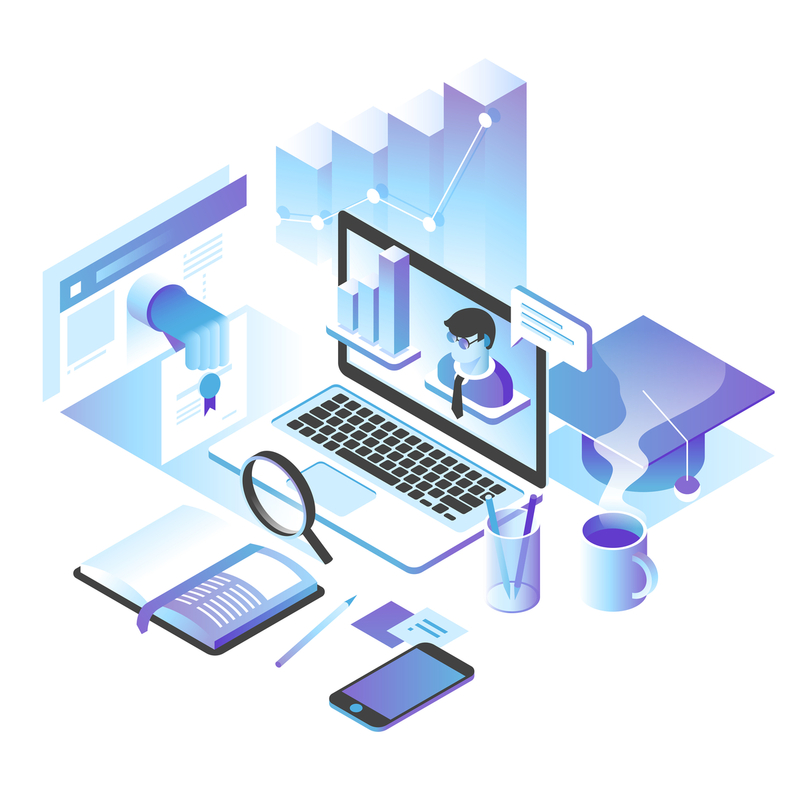 This can involve either handling the entire technology footprint or working alongside in-house IT with the same ultimate goal of allowing the client to shift their focus to what’s really important... growing their business. The key to this is Direct Tec’s new Digital Transformation Services. 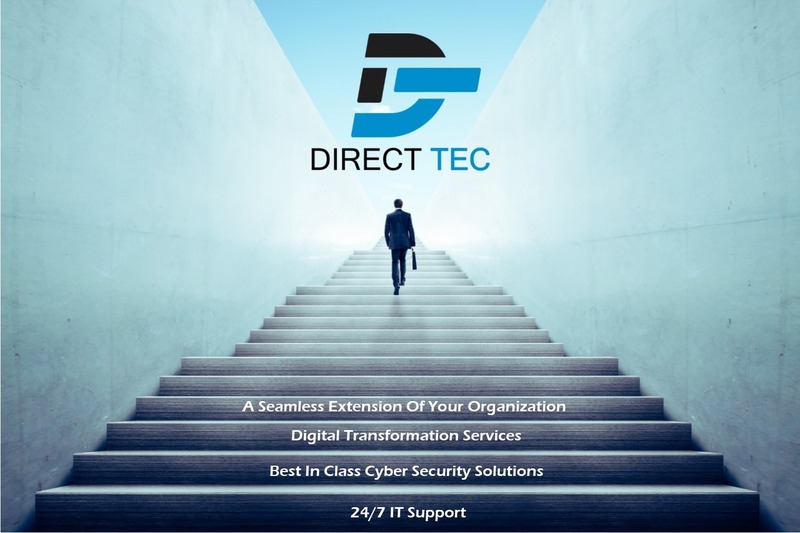 With an increased focus on providing unmatched Technical Account Management to all of its clients, Direct Tec hired a number of people in senior positions to help make sure each and every client is provided a digital roadmap that is developed specifically for their company to fit their own business needs. Direct Tec’s leadership team makes sure to learn the infrastructure environment and business goals unique to each of our clients to allow for a partnership that is truly unique. 2019 means a new year and a NEW Direct Tec! Want Best in Class IT Services?